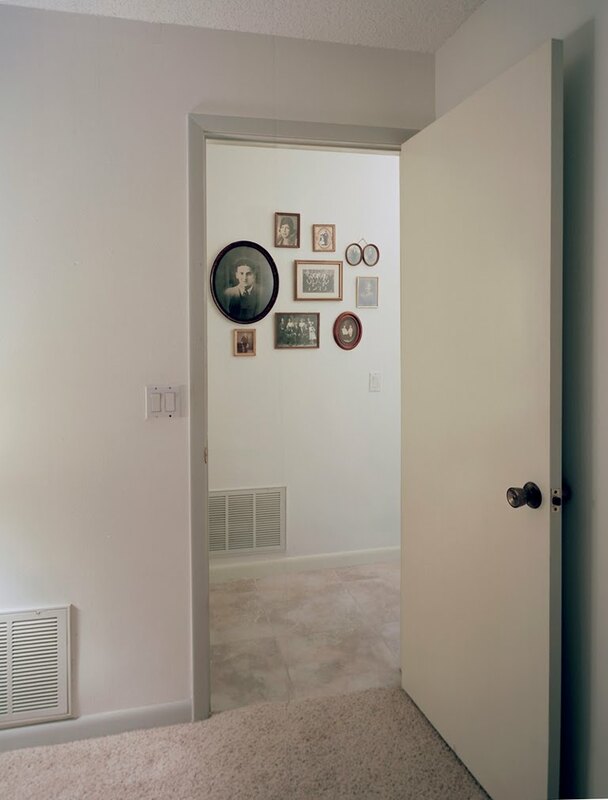 wall space is excited to be working with Photographic Center Northwest to bring Tim Wride, former curator at LACMA, and Executive Director of No Strings Foundation to Seattle for a weekend of events celebrating photography, its artists and ideas from May 20-23rd, 2010. Just when you thought it was safe to go out in the Art World…everyone starts talking about toxic assets and downsizing! What’s an art lover to do? Curator/writer/educator Tim B. Wride will give his unique, and usually irreverent, look at the state of the Photography World in the wake of our current economic, social, and aesthetic meltdown. Follow as he guides us through the past and present trends that are in crisis, and take a leap as he offers insights into what may be the look of the future. Tim will point fingers, name names, and tilt at windmills as he explains how he dares harbor a satisfied sense of total OPTIMISM for the future of image making. After all the practical workshops, after all the tech consultations, after all the seminars, after all the portfolio reviews ….now what? How does all of the information apply to YOUR process and YOUR work? How do the trends and climate of the art world affect you and your work? Do you know how to look at photographs—including your own—and CRITICALLY ascertain the direction and relevance of them? What is the difference between the work you want to do and the work you SHOULD do? How do you know which way to turn in order to grow as an artist? Cost $375. Class is Limited to 15 participants! !